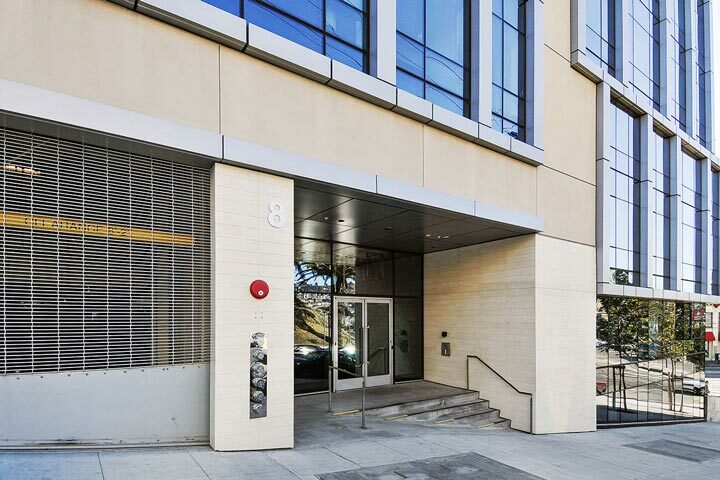 The Linea condos are located at 8 Buchanan in San Francisco, California. 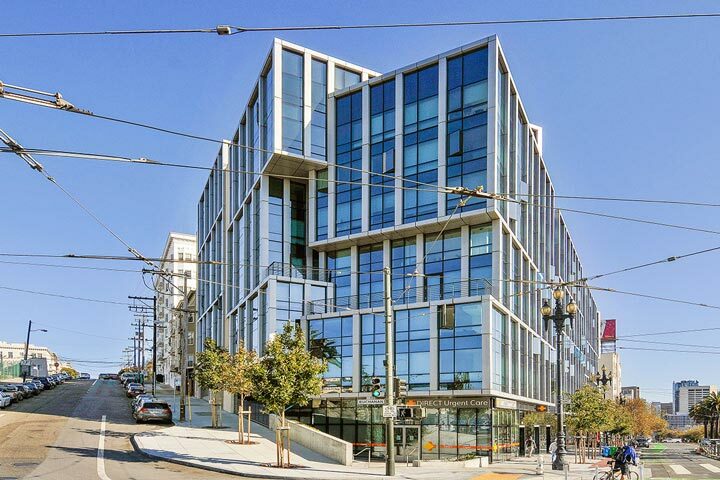 The Linea building is a sleek Contemporary style building in the Hayes Valley area that was newly built in 2014 and features one to two bedroom condos that range in size from 616 to 1,225 square feet of living space. The condos can be very spacious with large Master suites and picture windows that take in the views. Fixtures tend to be top of the line with modern kitchens and central air conditioning and heating. Below are the current Linea condos for sale and for lease in San Francisco. Please contact us at 888-990-7111 with questions regarding this community and any of the condos listed for sale here. The Linea community offers a prime location with a lot of local amenities that include a nearby Whole Foods, MUNI and Bart stations. The building is sure to become an iconic structured in San Francisco which was built and designed by fame architect Bernard Fort- Brescia.